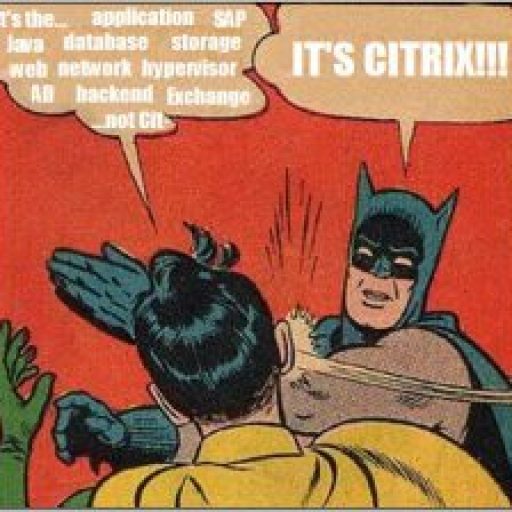 Citrix has utilized load balancing in XenApp for years. This feature allows you to set parameters in a load evaluator, apply it to a server, and have Citrix manage how users are assigned to servers. Despite the numerous tools available on the market that report on your XenApp farm utilization, Citrix user load balancing remains the easiest to implement (and cheapest). That being said, beyond running the “qfarm /load” command over and over, it’s difficult to report on your farm’s load. Thankfully, with the Citrix PowerShell commands we can regularly report on a server’s load (including the load evaluator rules) and e-mail that information. Read More EdgeSight: What’s the Point?